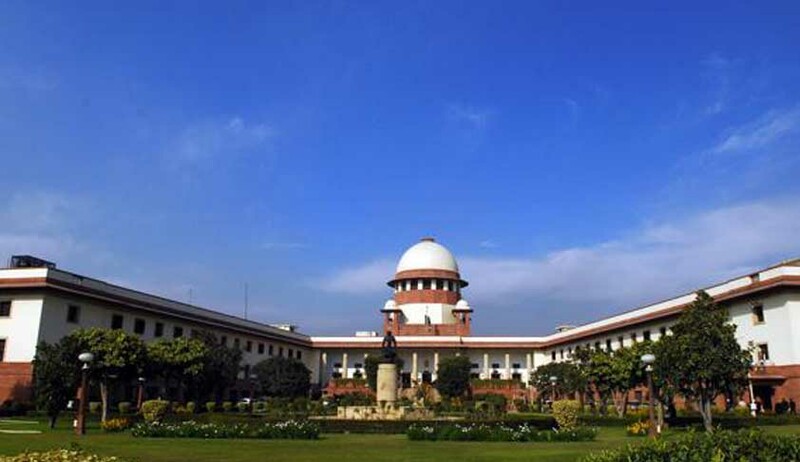 In a landmark ruling, a Supreme Court bench of justices CK Prasad and Jagdish Singh Khehar directed the Shipping Corporation of India (SCI) to reinstate 41 year old Edward D’Cunha even though he suffers from schizophrenia, ending 13 long years of wait for justice. While he was on his duty in Visakhapatnam in 1997, Edward got his first schizophrenic attack which was diagnosed by doctors at the SCI. This was four years after he joined the SCI as a trainee nautical officer. The company forced him to resign after his fifth schizophrenic attack in 2000 when he asked for three months’ leave and threatened of blacklisting him if he did not. The company was taken to court by Edward’s father, Stanley. On March 3, 2010, the SCI and the chief commissioner was criticized by the Bombay High Court for their insensitive attitude in dealing with a schizophrenic patient and gave the SCI six weeks time to reinstate Edward by offering him a suitable post in their onshore office and also asked SCI to provide him with remuneration for all the years that he was not employed. Following this order of the Bombay High Court, the SCI then approached the Supreme Court. The special leave petition challenging the Bombay High Court order has been dismissed by the Supreme Court creating hope for other mentally ill patients. The petitioner’s counsel in the high court said the SCI was not following the Disability Act on the pretext that it does not apply to the SCI and due to lack of awareness on the part of the SCI a differently-abled person had to undergo harassment. According to Section 47(1) of the Persons with Disabilities (Equal Opportunity and Protection of Rights and Full Participation Act), 1995, no establishment shall dispense with, or reduce in rank, an employee who acquires a disability during his service. If the employee, after acquiring disability, is not suitable for the post he held, he could be shifted to some other post with the same pay scale and service benefits. It further says that if even that is not possible, he may be kept on a supernumerary post until a suitable post is available or he attains the age of superannuation, whichever is earlier.